I got some good news! On the advice of a friend, I submitted my book to the Sacramento Library a few months ago. 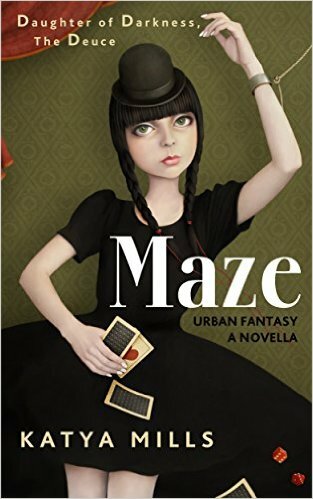 A Panel of librarians selected Maze and will be giving me -- one of only 40 local authors chosen -- a table at the Galleria for the second annual Local Author Festival, on April 10th... here is the link! -- Author Festival -- I will be signing and selling books and hope to see you there. In the last episode 2:15:1 Ame and Bless ride their bikes to the Mountain View Cemetery in Oakland, to get some peace and quiet. Kell is nowhere to be found. They need each other more than ever now.